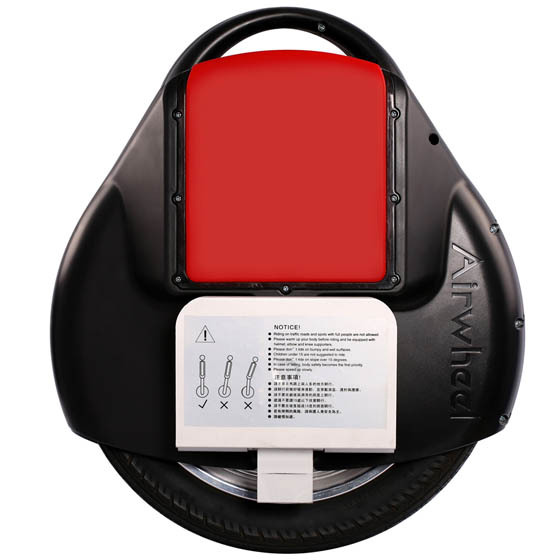 Airwheel’s self-balancing units were designed to be lightweight and convenient. 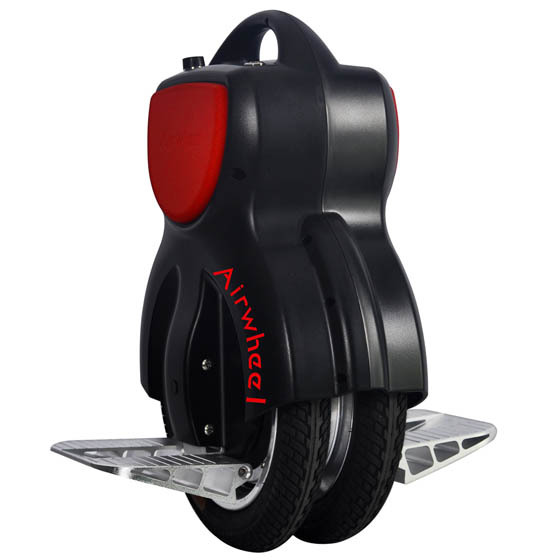 It is not only portable, but it is environmentally friendly and completely hands free to operate. 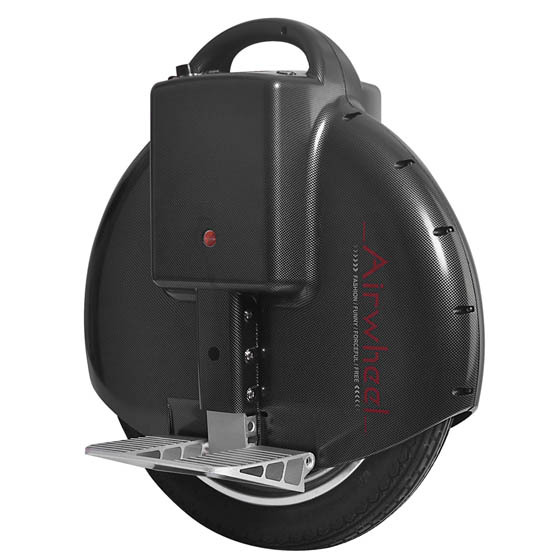 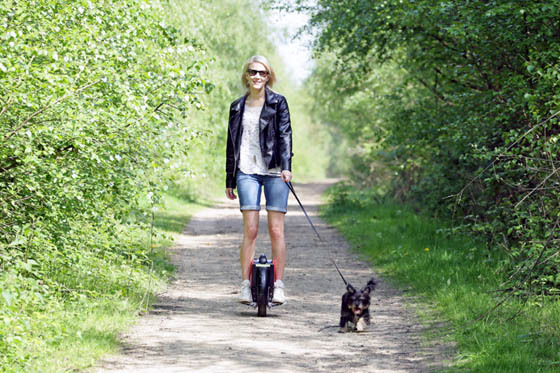 Similar to the Electric Car, the Airwheel is the cost effective and environmentally friendly alternative to using a car for any short distance journeys. 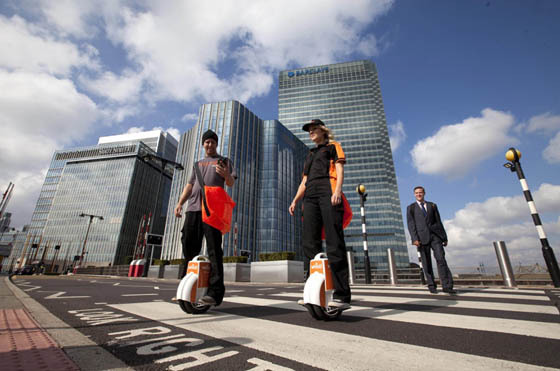 The device regenerates energy back into the battery, when going downhill or slowing down, just like an eco car. 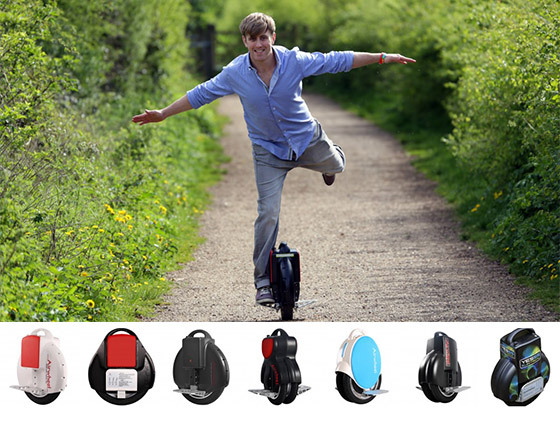 Easy to use, efficient and fun!